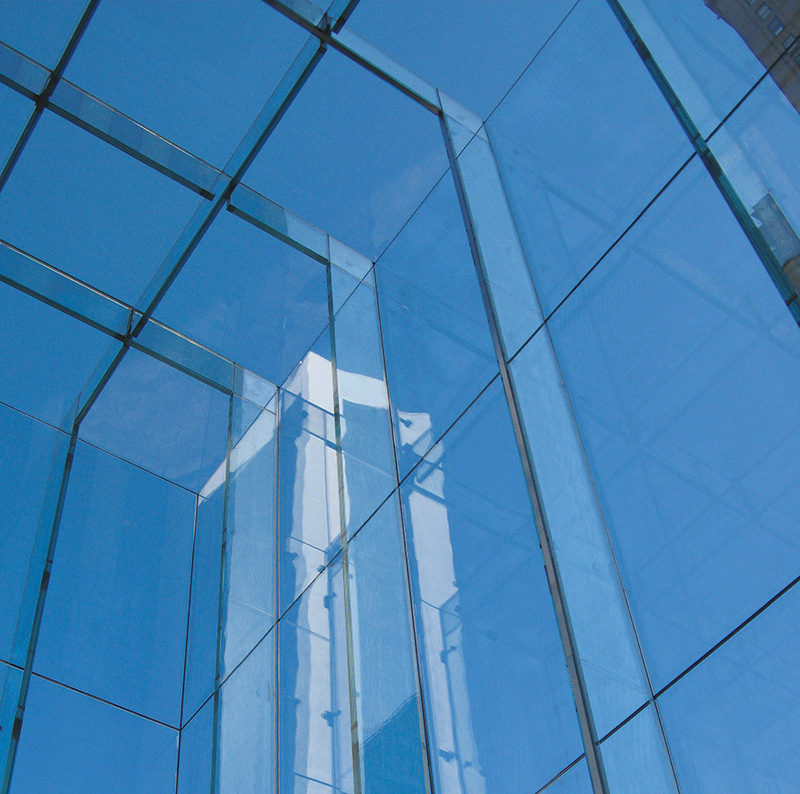 Structural Glass defines the range of frameless structural systems that employ glass as a load bearing element/ a supporting structural component. 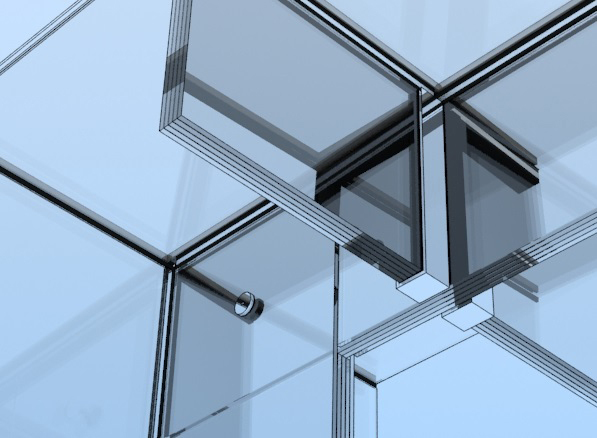 This technology includes various structural system types and design applications, from stick to point fixed glazing systems. 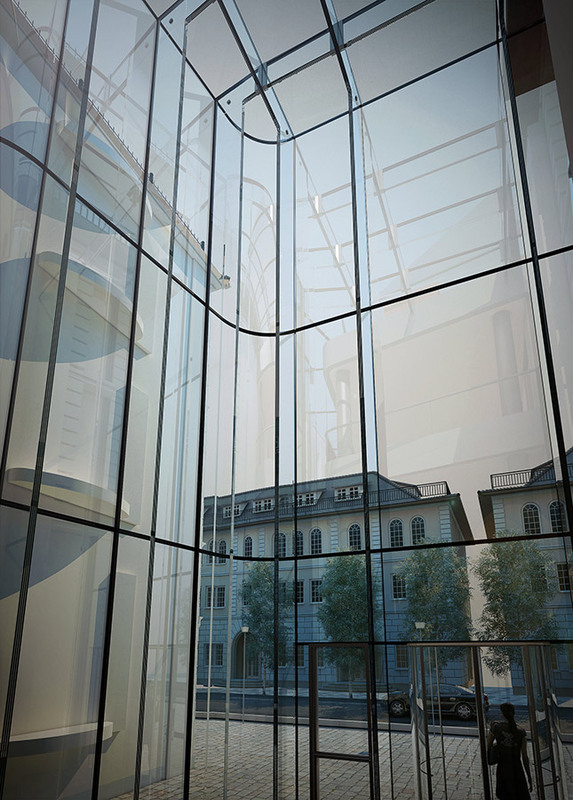 All-glass design solutions represent one of the most innovative forms of structural glass facades. 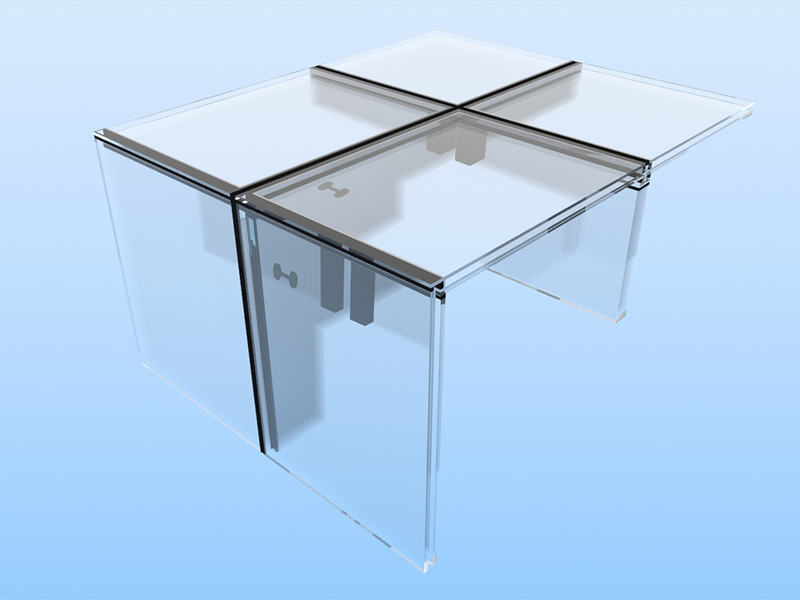 The glazing is secured with structural silicone and hidden dead-load supports. 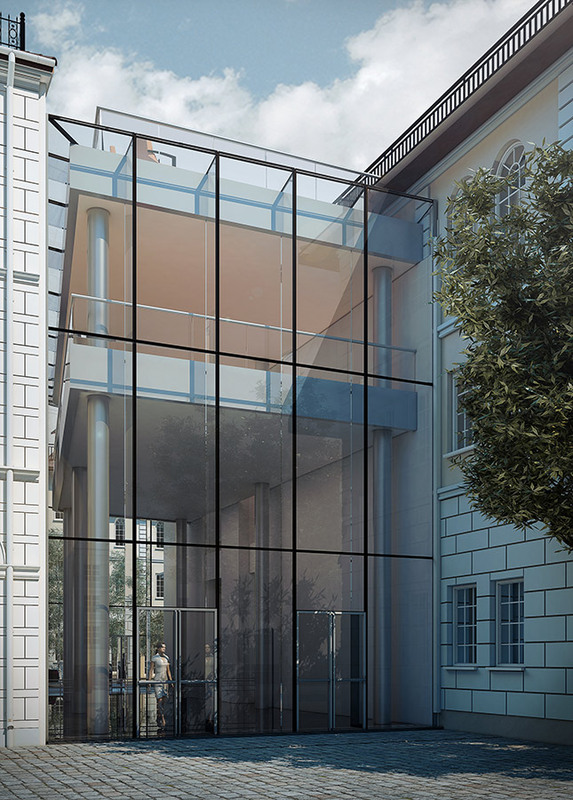 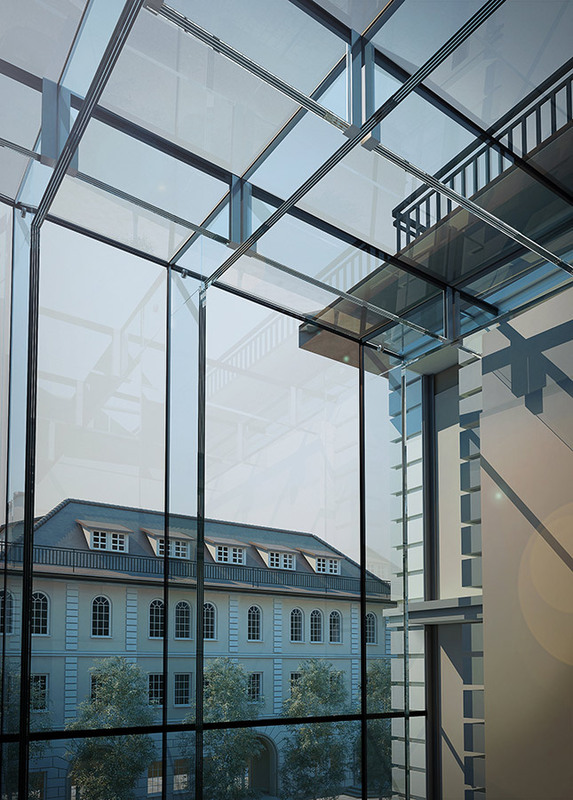 Glass to glass connections with invisible fittings grant the glass structure an airy and light finish and are an ideal design option when the architectural intent is maximum transparency and minimal design. 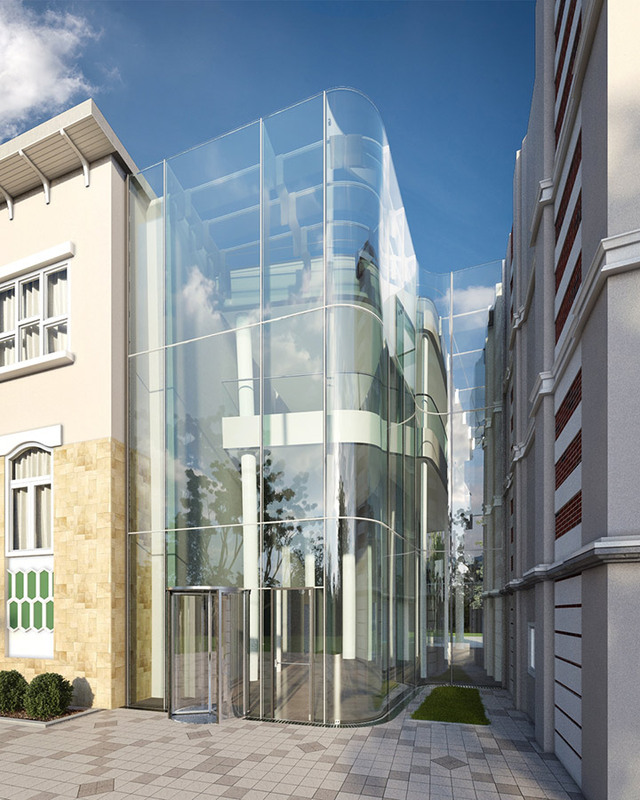 The end result is a frameless and almost invisible facade, with no use of steel or concrete elements, designed to resist wind load and seismic forces and provide weather proofing. 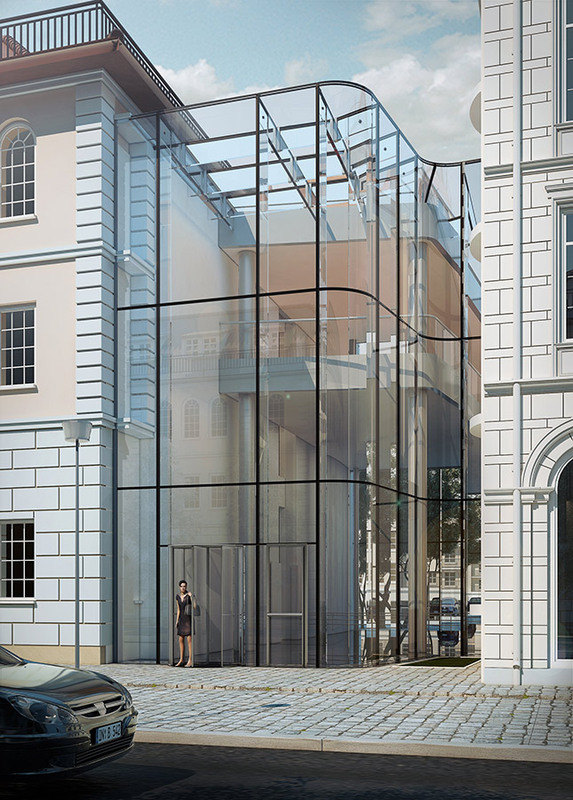 The structural facade systems comprised of glass fins and glass beams are bespoke designed on a case by case basis to suit the project's aesthetic and performance criteria and require intelligent design and precision engineering.